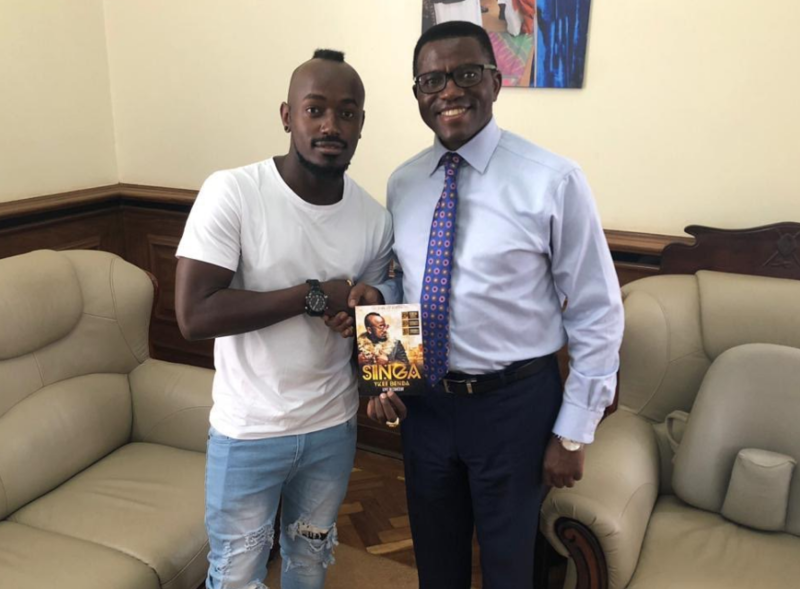 KAMPALA – The Katikkiro of Buganda Charles Peter Mayiga will be the guest of honour at Wycliffe Tugume alias Ykee Benda’s Singa Concert later this month. Ykee Benda a Ugandan vocalist will stage his concert on Friday, March 29, at Kampala Serena Hotel. The AFRIMMA award winner dubbed his concert Singa where he will be performing his best hits Superstar and Farmer among others. The concert that is organized by Mpaka Records under which he is signed will always happen after every three years. Other days for the concert include March 30, at Mukono Satellite Beach; and at Freedom City on March 31.